This is, perhaps, the most selfish way to look a situation like this. 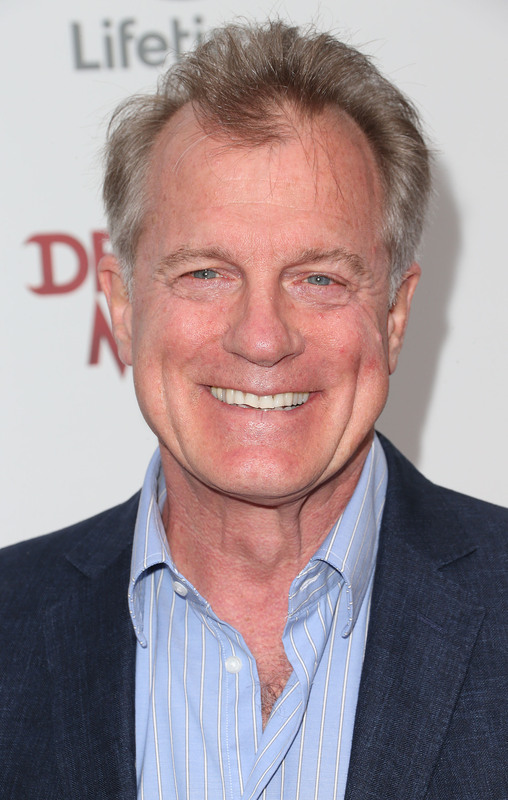 According to People, two child actors from 7th Heaven will be, in their mother/momager's words, "feel[ing] the financial effects of this scandal" now that 7th Heaven reruns has been pulled from television in light of the child molestation allegations against series star Stephen Collins. That's right: She's literally mad about no longer receiving residual checks from reruns, even though the whole point of the reruns being pulled from networks in the first place has to do with a potentially major, horrifying child molestation case against the star of the show. Cue exaggerated Liz Lemon "Oh brother" eye roll now, please. Speaking (of course) to TMZ , Caryn Moss — the mother of actors Niki Saletta and Sam Saletta, who were both on the show for a collective 25 episodes playing Simon's girlfriend Deena, and George Camden, respectively — said that though the checks weren't "Seinfeld-sized," they'll be "still be missed" now that the reruns have been pulled from television. I'm trying not to be too harsh right now, I really am. But it's difficult to hold back in this case considering that the reason they were pulled has to do with a grown man having allegedly admitted to molesting three girls. I think UP TV and the TV Guide Channel made the right decisions to pull the show off air, and it just seems self-centered to turn this unfortunate situation into something having to do with money and getting another 15 seconds of fame on TMZ.